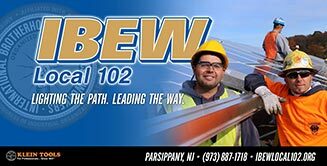 Local 102 is now a proud partner with Rowan University! An MOU was signed that affords all members who complete our apprenticeship program the ability to transfer 53 credits to Rowan's Online Degree in Construction Management. See the documents below for details on the program and information on how to apply for a scholarship.